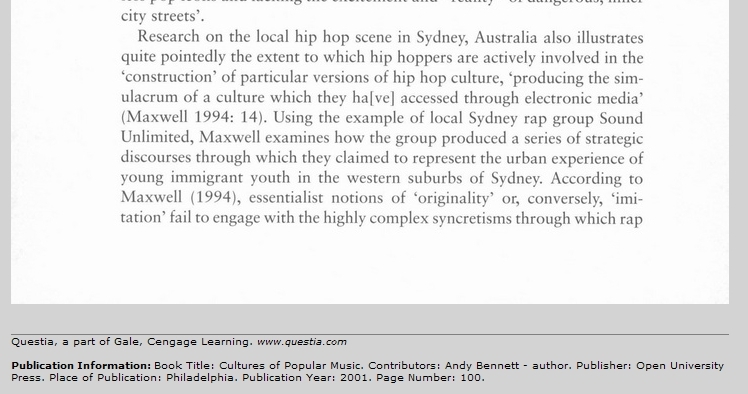 ...Identity: Rock, Pop and Rap in Europe and Oceania. London: Leicester University Press. 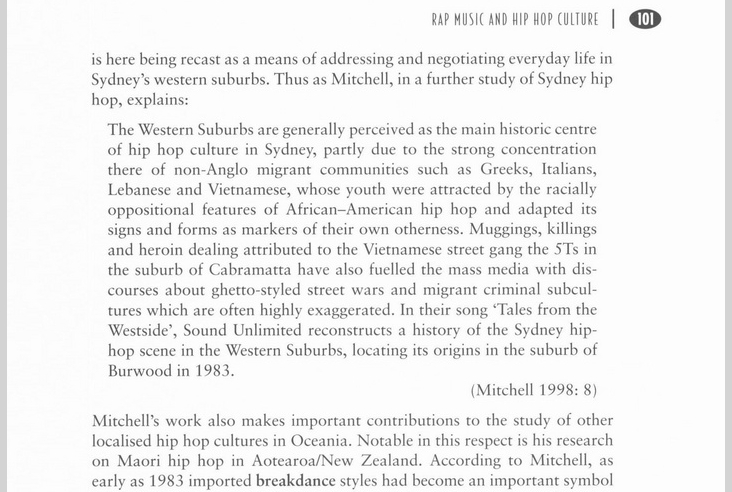 Mitchell, T. (1998) Australian hip hop as a glocal subculture. Paper presented to `Ultimo Series Seminar, University of Sydney, 18 March. 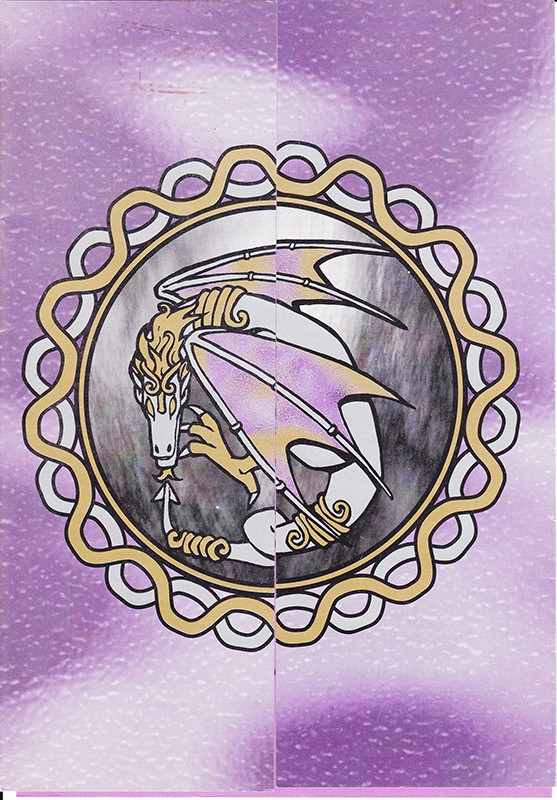 Moore,.. Experimental Music Australia is a growing directory of Australian experimental music makers, audiovisual creators (including collaborating video artists/VJs) and curators. the resources page contains a list of events, organisations, publications and journals on experimental music in Australia, starting with a selection of resources cited in Experimental Music: audio explorations in Australia.